At San Diego Firefighters Federal Credit Union all saving accounts include online and mobile banking, ATM cardS (instantly-issued in-branch), direct deposit and dividends paid. Once you open a Savings account, all the benefits of SDFFCU membership become available to you!  Nationwide access to 30,000+ surcharge free ATM’s. That is more than most of the biggest banks and it includes selected locations where you shop, like 7-Eleven, Circle K, Costco, Publix, Dunkin Donuts and Rite-Aid.  Nationwide access to over 5,600 Shared Branches. Feel right at home when you visit participating credit unions in all 50 states. Our checking is hard to beat! FREE Online Bill Payment -Pay Bills Online! No more writing checks, licking stamps or mailing envelopes. Now you can pay bills online.